By Andrii Degeler , February 11th, 2019. 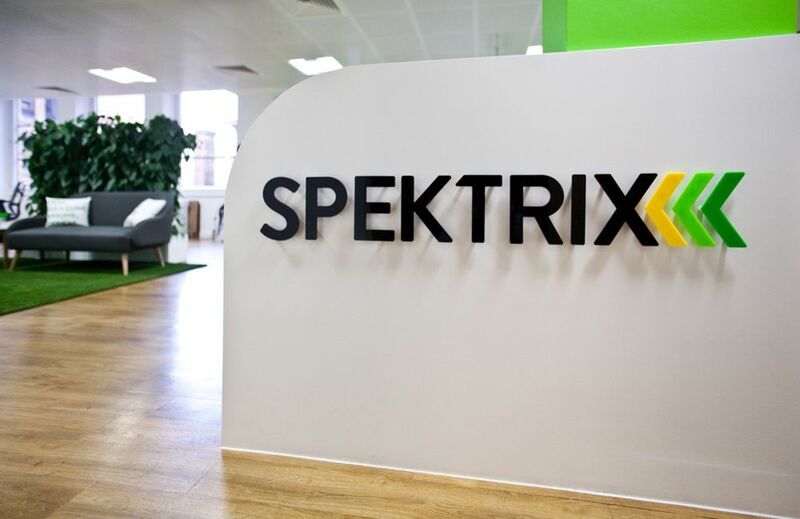 British arts and entertainment software provider Spektrix has raised £5 million in funding from two venture capital trusts (VCT) of Foresight Group, Foresight VCT plc and Foresight 4 VCT plc. The company plans to use the fresh capital to fuel its international expansion, with a particular focus on North America. Spektrix’s SaaS platform includes solutions for ticketing, marketing, fundraising, analytics, and customer relationship management (CRM) for arts and entertainment organisations. The list of its customers includes London’s Barbican Centre, New York Theatre Workshop, and Toronto’s Royal Conservatory of Music.